Varekategorier: Alex Riel, Benjamin Koppel, Thommy Anderson. THE REYKJAVIK RECORDING – NORDIC DESIGN VOL. 3, er den tredje udgivelse i serien NORDIC DESIGN. Et fantastisk album fra fire top jazzmusikere. 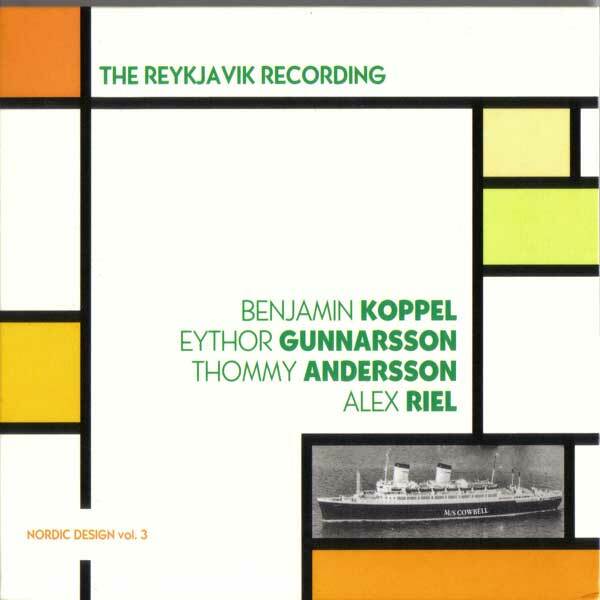 THE REYKJAVIK RECORDING – NORDIC DESIGN VOL. 3, is the third release in the NORDIC DESIGN series. A great recording from four top jazzplayers.